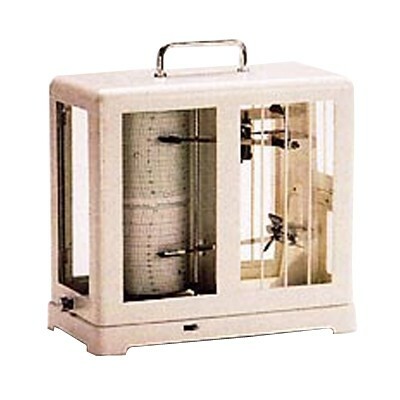 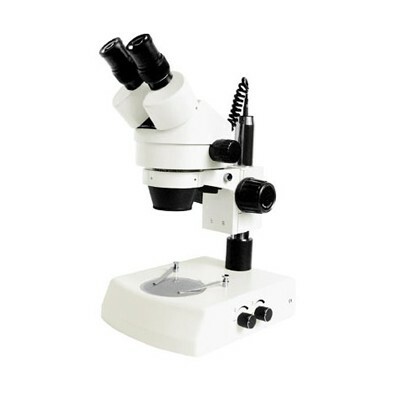 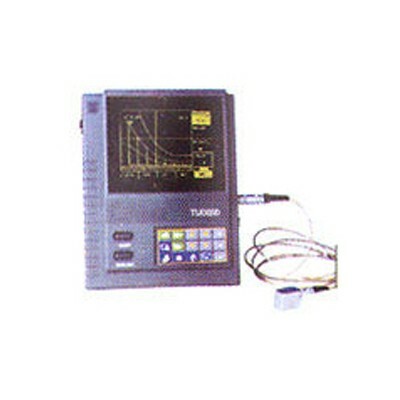 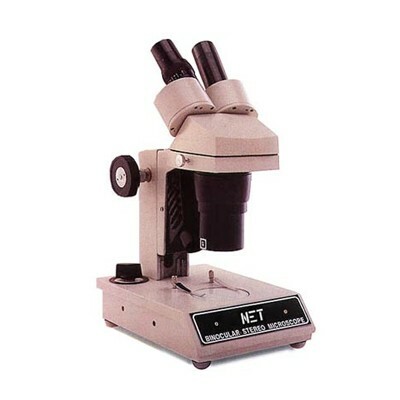 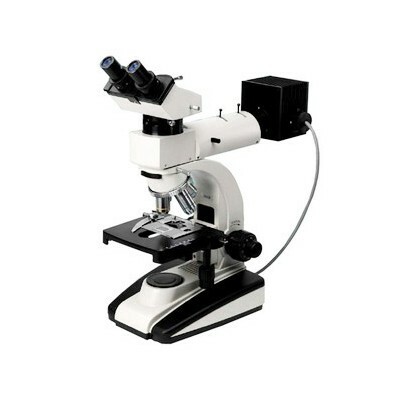 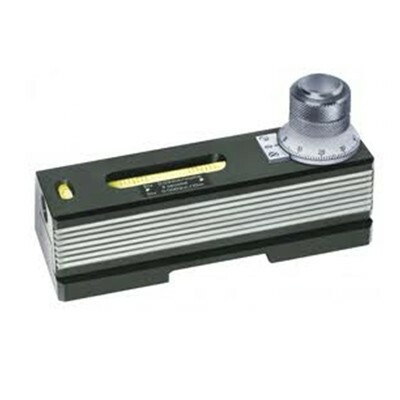 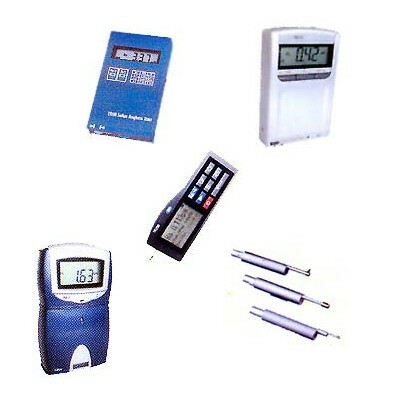 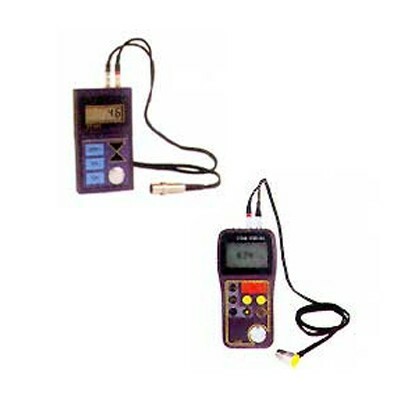 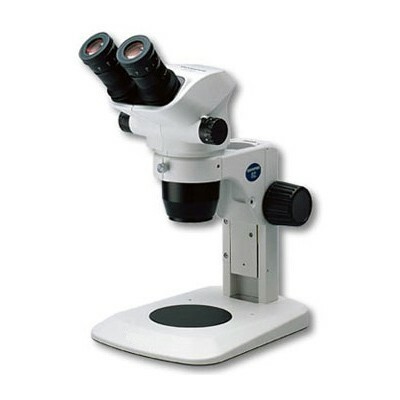 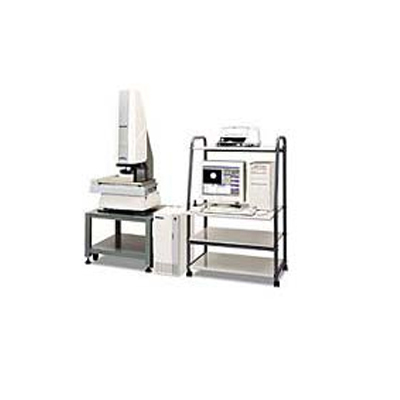 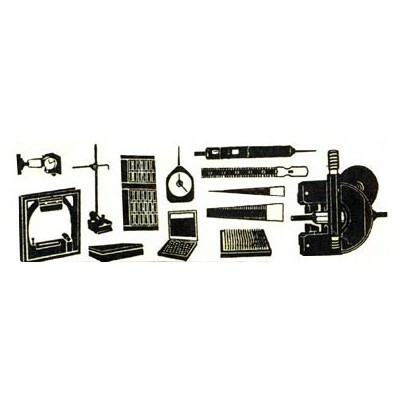 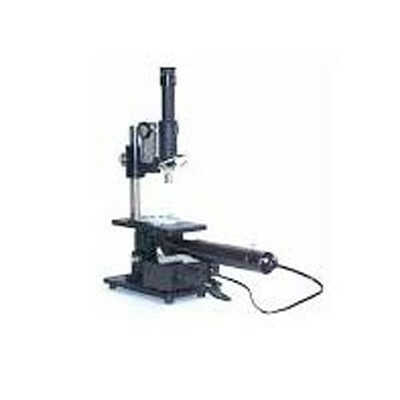 India Tools & Instruments Co. established in 1975 in Mumbai is one of the reputed Optical Measuring Instruments Manufacturers, suppliers and exporters. 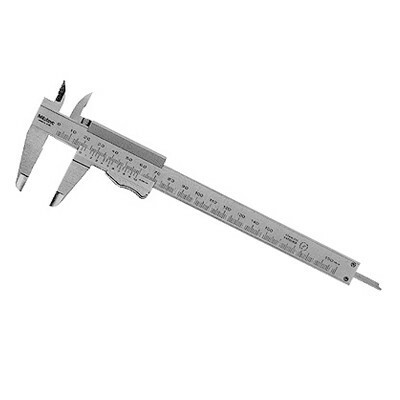 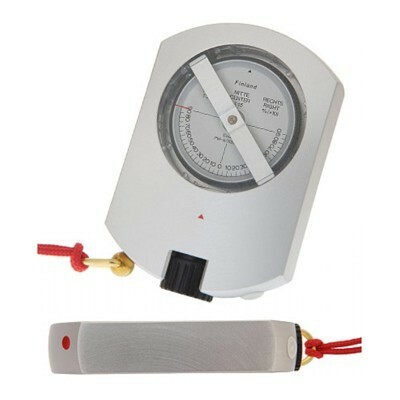 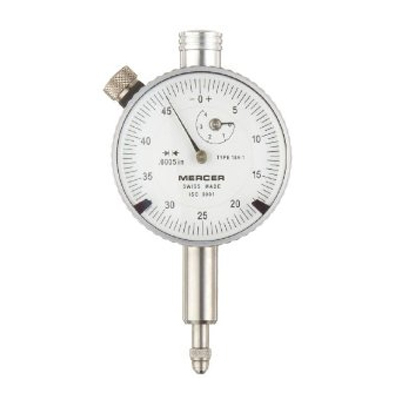 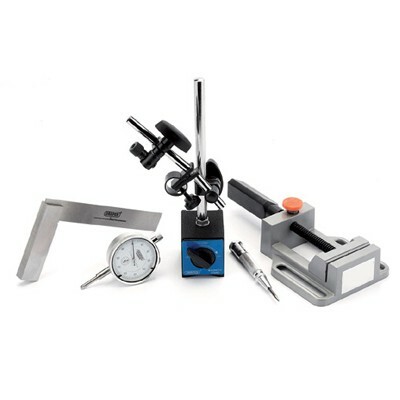 We have a wide range of precision measuring instruments that we have manufactured at our in-house facility. 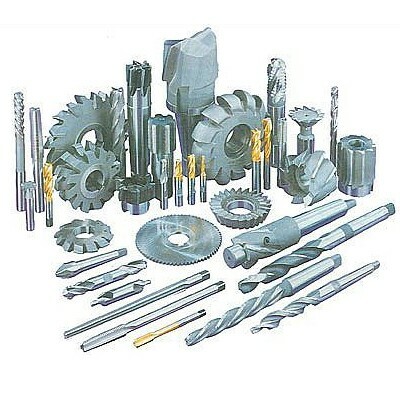 By using unmatched advanced techniques, we have been able to develop our products that are user-friendly design, low maintenance need and ability to ensure better results. 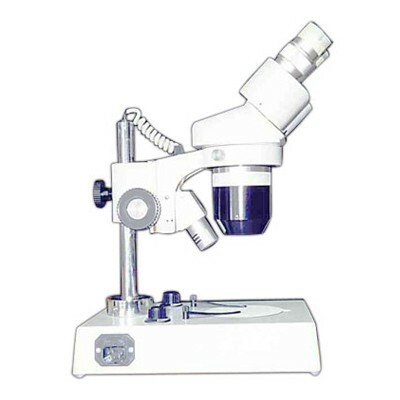 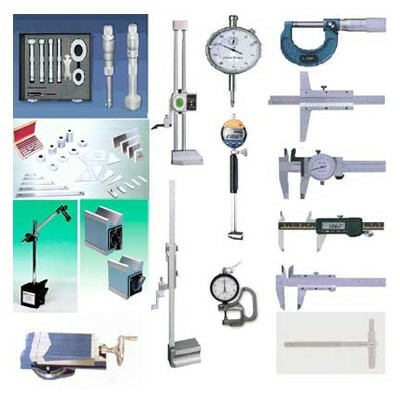 We offer Cutting Tools, Hardness Tester, Ultrasonic Flaw Detector, Vernier Calipers, Micrometer, Dial Gauge, Clinometer, Precision, Spirit Level, Engineering Tool, Scientific Apparatus, Roughness Tester, Vibration Tester, Infrared Thermometer, NDT Instruments, Thickness Gauge, Measuring Microscope, Metallurgical Microscope, Stereoscopic Microscope, Zoom Stereo Microscope, Centering Microscope, Workshop Microscope etc. 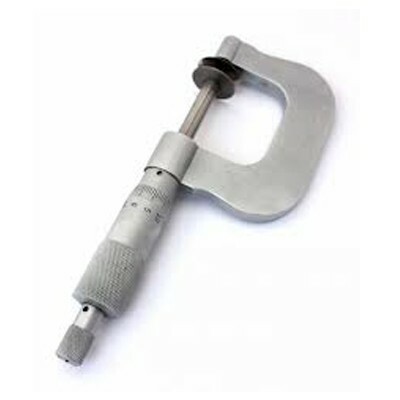 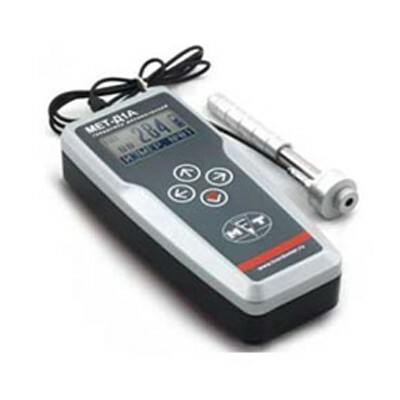 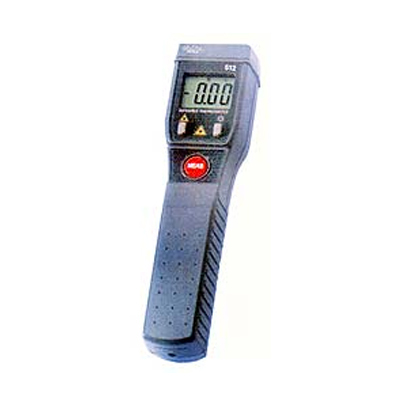 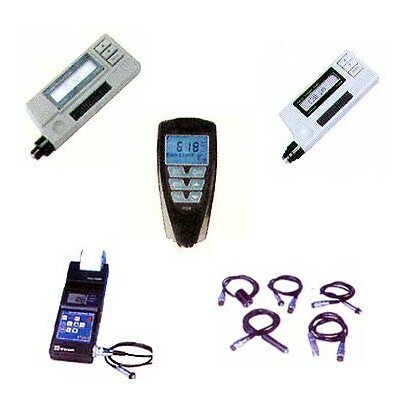 Being a trusted Hardness Tester Manufacturer, supplier and exporter from India, we offer our products all across India like Mumbai, Pune, Kolhapur, Delhi, Aurangabad, Punjab, Gujarat, Andhra Pradesh, Ambala, Navi Mumbai, Patna, Shimla, Uttar Pradesh, Kolkata, Agra, Chennai, Kerala, Karnataka, Goa, Jaipur, Madhya Pradesh, Udaipur, Raipur and much more. 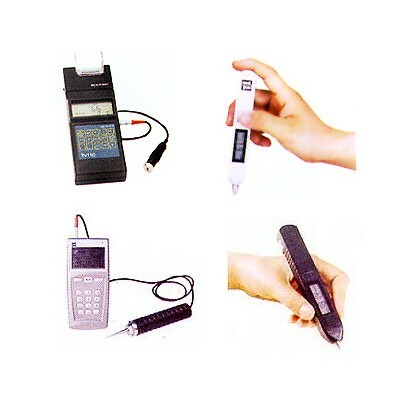 Call now to know more.